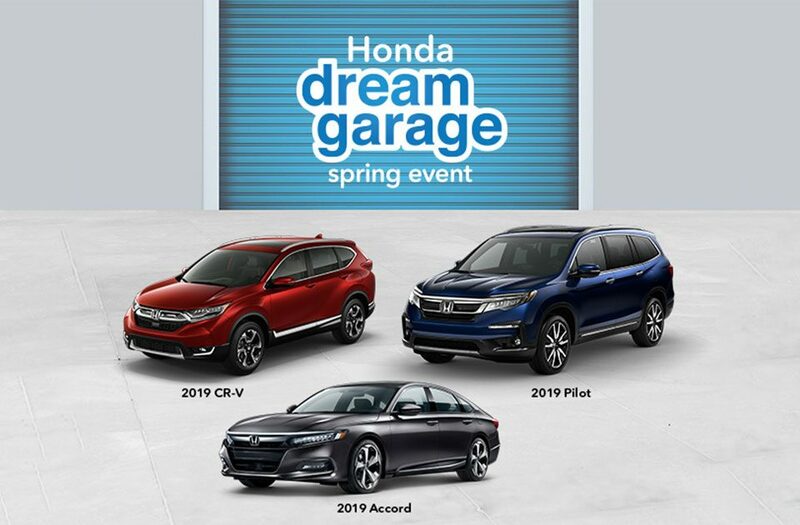 At Tracy Honda you get exactly what you’re looking for and just what you need, most importantly you get what you want. When you’re looking for a new Honda, used Honda, top-notch service, or genuine Honda parts just give us a call or stop by the dealership. Located at the Tracy Auto Mall, we’re just a short drive from Stockton, Lodi and Manteca, serving Honda drivers throughout San Joaquin County.